This may not be the page you're looking for, a misstype or old redirect. Hopefully you can find what you want from these links. Our large portrait studio is available for family portraits, groups, children, pets and commercial photography. Even passport photos. Location services cater for weddings, portraits, schools and commercial photography. 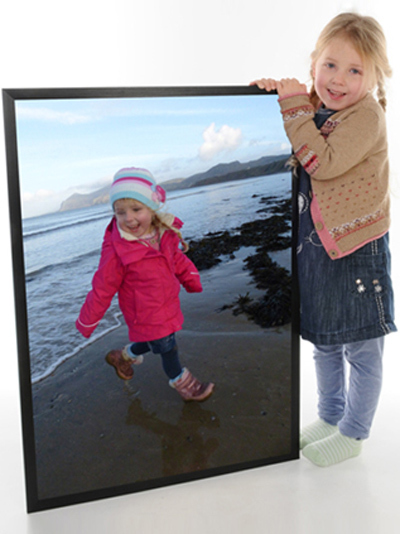 Print your photos here in an instant. With a full range of additional services. We also cater for professional photographers. Best possible quality at a very competitive price. 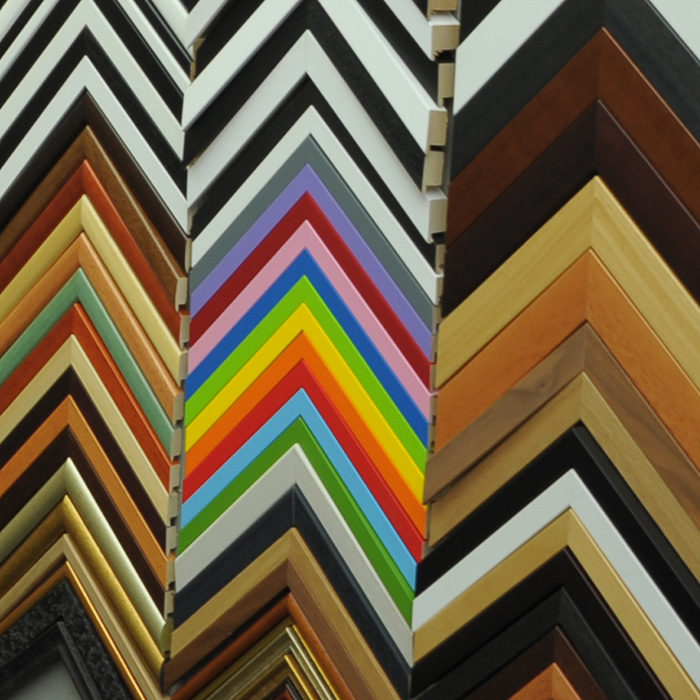 We stock a wide range of off-the-shelf frames for you to take away, or chat to us about our bespoke framing service. Captured Moment have been photographing in the local area for over 25 years. 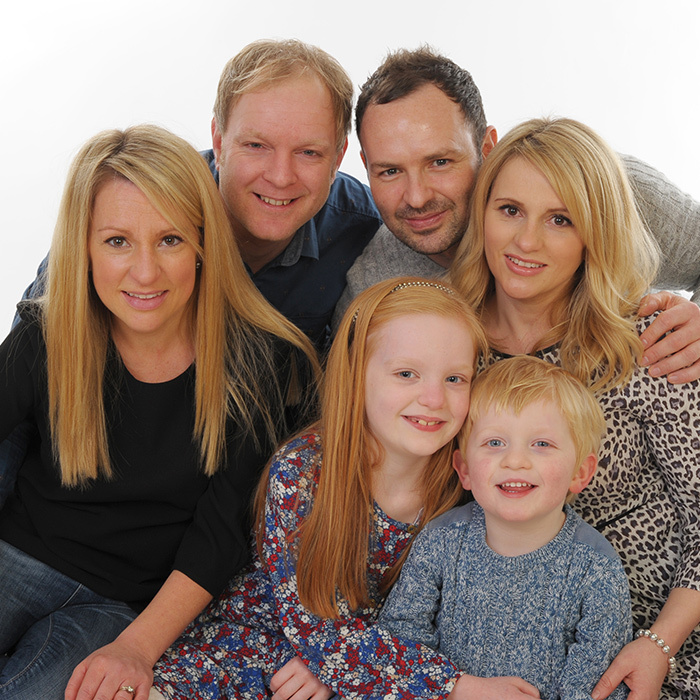 We have a full Family Portrait Studio great for Commercial Photography too.